If hoses didn't need legs I'd be golden. Bad news: the struggle continues. 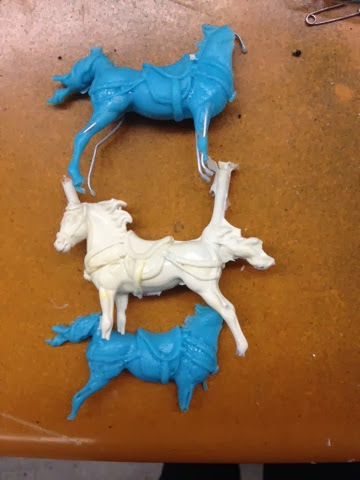 Good news: I know a lot of ways not to cast a horse.